For in-depth historical and operational details of the Skylab programme, see Skylab: America's Space Station, David J. Shayler, Springer-Praxis, 2001. What follows are additional observations and comments from the three science pilots who flew the missions. The Skylab 2 crew, who would fly the first manned mission to America's space station, stand in front of the Skylab 1 Orbital Workshop atop the last Saturn V, May 1973. 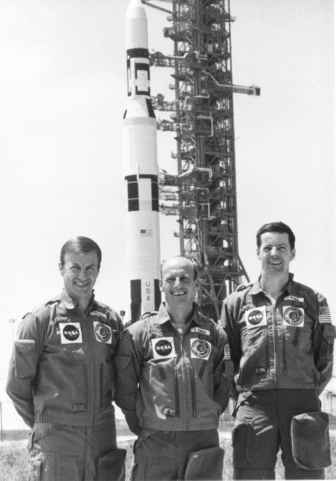 Left to right: Pilot Paul Weitz, Commander Pete Conrad and Science Pilot Joe Kerwin. The 7 June 1973 EVA to deploy the jammed solar array and rescue the Skylab space station was performed by Conrad and Kerwin. 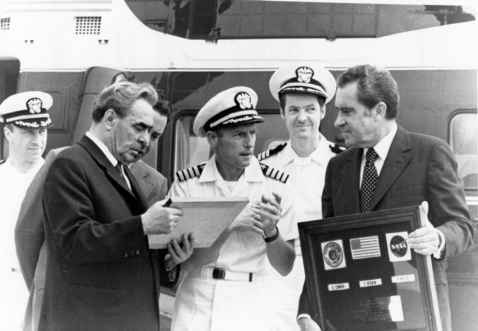 The Skylab 2 crew (in Navy Whites) present mementos to President Richard M. Nixon and Soviet Premier Leonid Brezhnev. 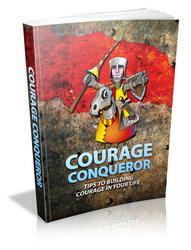 them to make independent decisions, particularly when they affected operational issues. 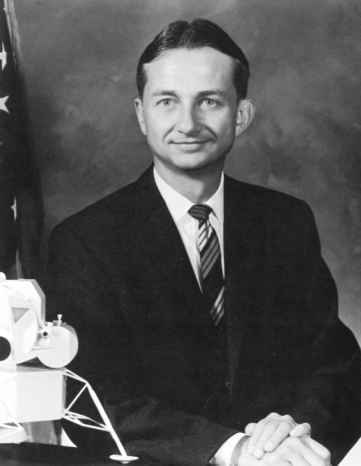 Kerwin recalled in his 2000 oral interview that the lessons learned on Skylab had direct application to ISS, in terms of habitability, diet and exercise, and the structure of the working day. That the gap between Skylab and ISS was over twenty-five years disappointed him, but the fact that the construction had started was a move in the right direction. To Kerwin, a permanent presence in space was important for establishing a way station for planetary exploration and as a "very useful national labora tory in weightlessness.'' 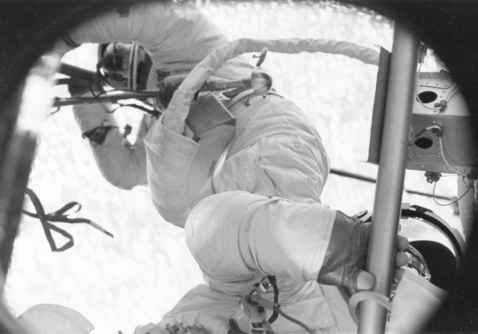 In fact, Kerwin commented that the one good thing about the substantial gap between Skylab and ISS was that it kept him in useful employment, as he was constantly being asked how things were done on Skylab and his opinion about how things should be done on ISS.